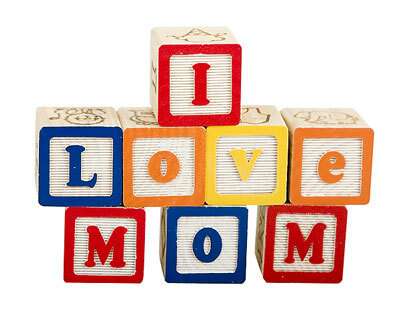 Find Mom’s Gift at Hinton’s! Shopping for the perfect Mother’s Day gift? Check out all of the great things for Mom at Hinton’s Orchard! Choose from a great selection in our greenhouse of hanging baskets and other flowers and vegetable plants. Or, if Mom is not equipped with a green thumb, treat her to a gift basket full of great things from our market. Fresh baked bread, asparagus, all natural peanut butter, preserves, or even our “One Hot Momma” basket with a variety of salsas. Wrap it all up in a handmade basket & Mom is sure to be happy for Mother’s Day! Market hours are Monday – Saturday 9 am – 6 pm. Come see what’s growing at Hinton’s! « Open for the Season!